With medicinal marijuana being legalized in Florida in the past few years, it's been helping many people have a better quality of life. Not only does it help ease some of the discomforts of diseases, but it also helps people do what they need or want without having to stay in bed all day. This is great because there are some conditions that give you immense pain or leave you completely exhausted. In addition, a lot of the medication given to help treat these disorders can give you adverse effects as well. While having Florida medical marijuana cards can be a great opportunity, only people with certain conditions can get them right now. 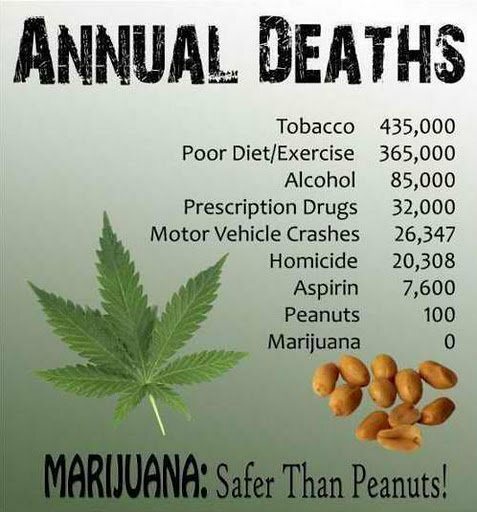 There are also only certain medical marijuana doctors that can prescribe it to you. 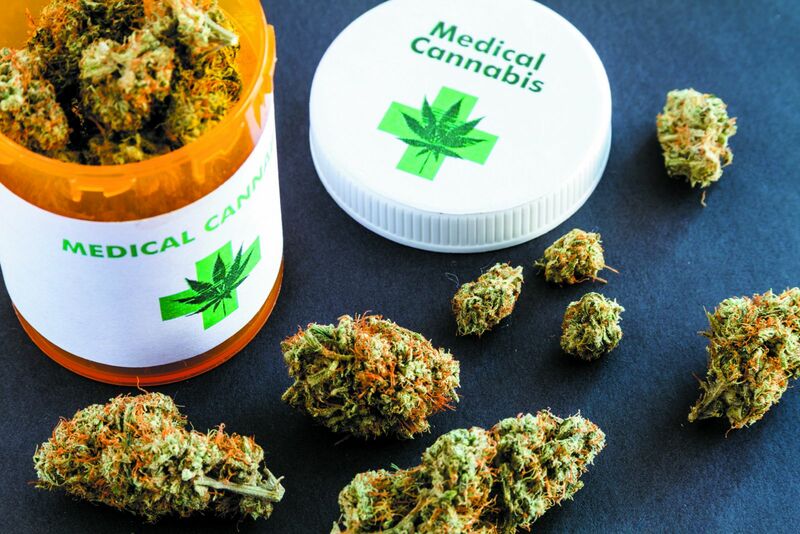 This article is going to talk more about how to get a medical marijuana card in Florida and, hopefully, help you understand the process better. While medical marijuana can help many different conditions, there are certain ones that qualify people for Florida medical marijuana cards. If you don't have one of these conditions, then you can't get a card. You also can't just say you have it because you will have to go through a physical exam and review of your full medical history. Below are all the conditions that qualify you for a card in the state of Florida. Now that you know what conditions will qualify you for medicinal marijuana, you need to know the qualifications that need to be met in order to how to get a medical marijuana card in Florida. The qualifications will vary from state to state so you want to make sure you know the qualifications for Florida. Keep in mind, if you don't meet these qualifications then you won't be able to get a card. They are listed below so you can see exactly what you need. All patients must be 18 years or older. All patients have to be a Florida resident with a valid ID. This is for proof of residency and if you don't have a Florida ID, you can use an out-of-state ID, passport, or other photo ID as long as you have something like a bank statement or utility bill that shows you are a Florida resident. All patients need to get official medical records or documents from their physician. These documents or records need to explain your conditions and you need to bring them with you to your appointment. All patients need to be diagnosed with a qualifying condition by a licensed doctor. All patients will need to register with the Department of Health. All patients need to have tried other treatments without them working and the doctor needs to confirm that the risk of marijuana is less than those of the condition. All patients must submit Patient – Doctor Statutorily Required-Documentation to the Coalition for Medical Marijuana Research and Education. All patients must be re-certified every 30 weeks to receive a new recommendation. The next thing you need to know is how you use your card once you get it. Since marijuana prescriptions are illegal, a doctor will give you a recommendation that complies with all the state laws. As of right now, Florida has issued 11 cultivation licenses and approved around 21 dispensaries. Keep in mind, you have to buy the marijuana and there are things you need to do every time you visit a dispensary. For starters, each time you go in you will be required to show your ID and card. If you are a new customer/patient, you will have to fill out paperwork. You'll only have to fill out the paperwork your first time, but you'll have to show your ID and card every single time. You can also be a patient/customer to multiple dispensaries across the state. Once you go in, you can either look around at the different types of marijuana available or talk to one of the employees to see what would be best for you. Not only do most dispensaries have actual marijuana buds, but many also have normal edibles and CBD edibles. CBD edibles are ones that give you the same effects as marijuana without the THC. After you talk with the employee about your options, you let them know which strains you want and how much you want. They will weigh it out and bag it up and then you pay for it. Keep in mind, most dispensaries can only accept cash and not a debit or credit card. There are a few rules when it comes to dispensaries. Some of those are listed below. You can't take any photos or videos. You can't smoke or eat any of the edibles on the dispensary property. You can't just hang around the dispensary all day. Make your purchase and move on. You can't exchange what you bought and there are no refunds. Also, you shouldn't bring marijuana back into the store because that can get everyone in trouble. In terms of marijuana types, there are 2 main ones. Those are sativa and indica. A sativa strain is one that gives you a more upbeat head high and an indica strain gives more of a pain killing sedative effect. Some strains have a combination of the 2. With all kinds of different strains, most people can easily find one that helps with their conditions. For example, someone who has trouble sleeping would benefit from an indica strain, someone who has anxiety would benefit from sativa, and someone who needs to work all day but experiences quite a bit of pain would benefit from an indica and sativa hybrid. Now that you know the conditions, qualifications, and how to access medical marijuana, as well as find medical marijuana doctors, you should have a much easier time understanding how the entire process works. Being able to use this type of natural medicine can really help ease your symptoms and give you an overall better life. If this is something you are interested in and you meet the qualifications, make an appointment with a doctor that can prescribe a card and see if you can get one!